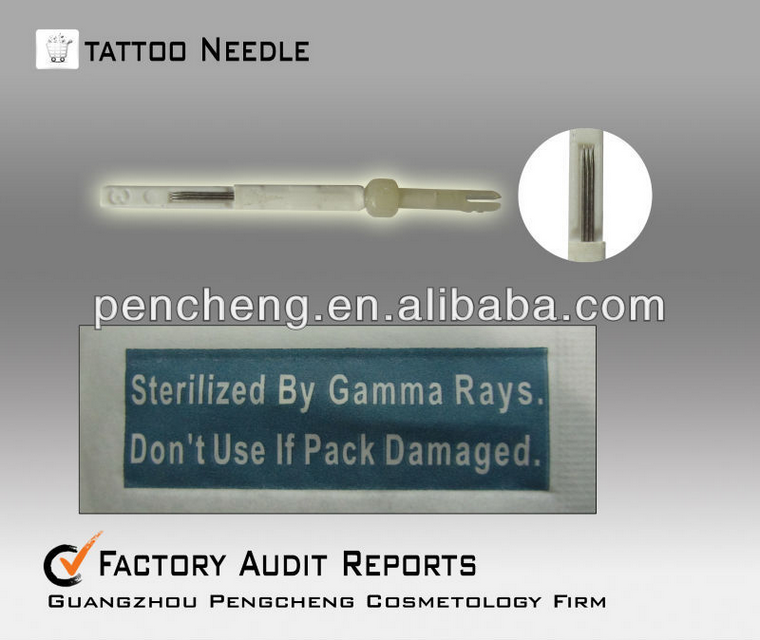 After sterilization by CE This exclusive integrated needle is solely designed and developed by Danyang(biotouch-merlin), with global patented design to achieve highest safety standard, stability, precision and sanitary requirement. Our needles are manufactured with superior medical grade stainless steel, long taper and finest tip allows needle and pigment to penetrate into skin quickly and smoothly. Integrated needle is a combination of needle and needle tube, this design helps needle with extra support, prevent needle from bending throughout the procedure, this extraordinary support also helps to bring the full output of machine. - Superior quality and complies with international cosmetology and medical requirements. - Excellent stability, less vibration. 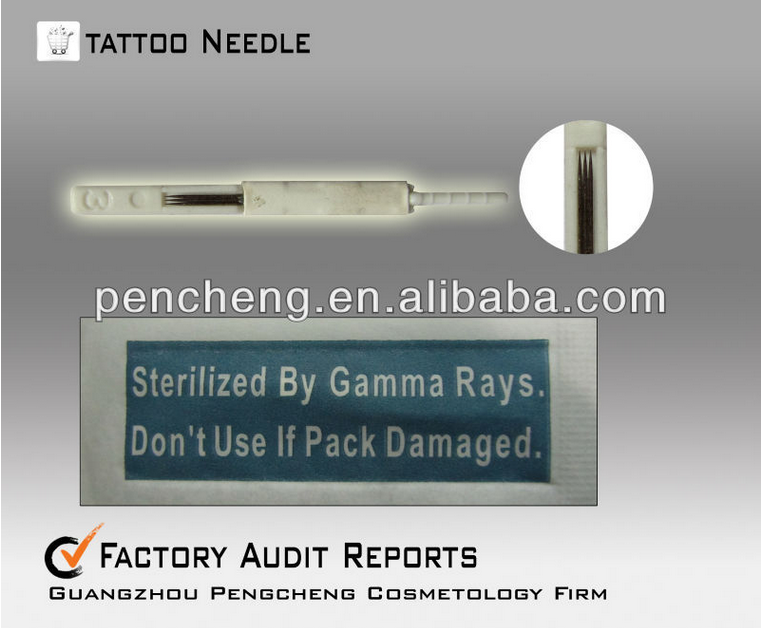 - Needle made of medical grade stainless steel. 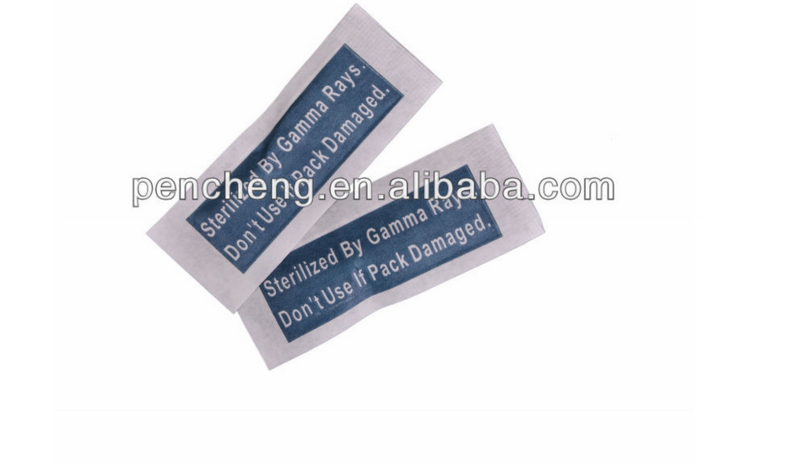 - Sterilization certified by Gamma Ray, complies with Government Sterilization Guidelines. 5.Individual steriled packed. 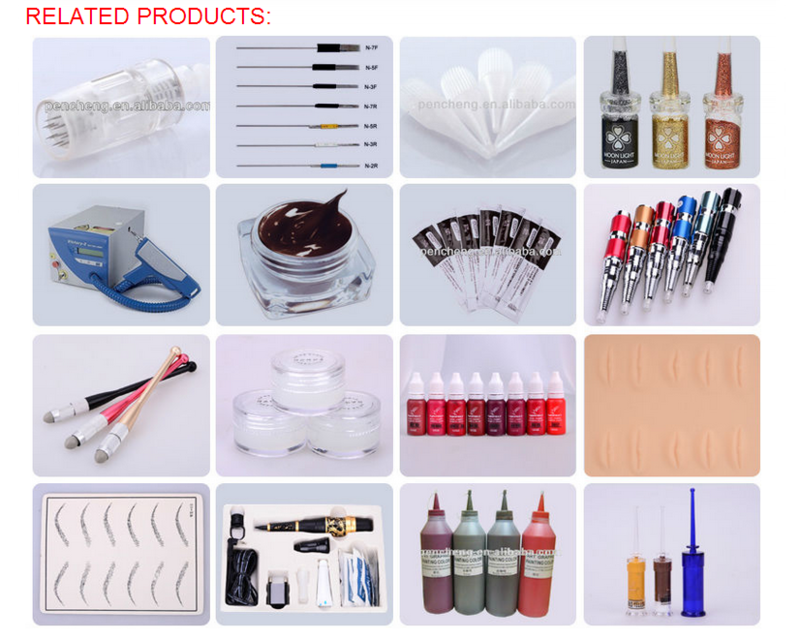 permanent make up machineblade Tattoo machine, Tattoo Supply,eyebrow make up gun , Permanent make-up machine Traditional needle (also named as standard or universal needle) is the most popular needle on the market, as one of the leading manufacture we are now offering superior quality products with the most competitive prices. * Disposable, for single use only. Return policy: 1.7 days after the buyer receives it 2.If you are not satisfied with this item after receiving within 7 days, you can send it back to us. Buyers pay the postage to return the item. Be sure the item with original condition. 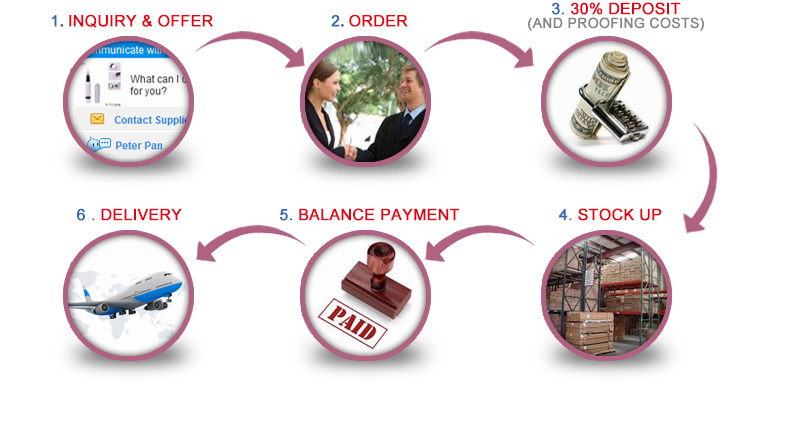 3.We will refund the 100% payment or exchange the related items. Your 100% satisfaction is our goal, and it's our duty to guarantee the quality. 4.The buyer should contact us for return address before despatch the parcel, and the buyer should tell us the shipping details and the estimated arrival time. We are not responsible for the returned parcel loss. 5.For the item with 1 or 2 years free manufacture maintenance warranty, we are free to provide any parts with free postage. 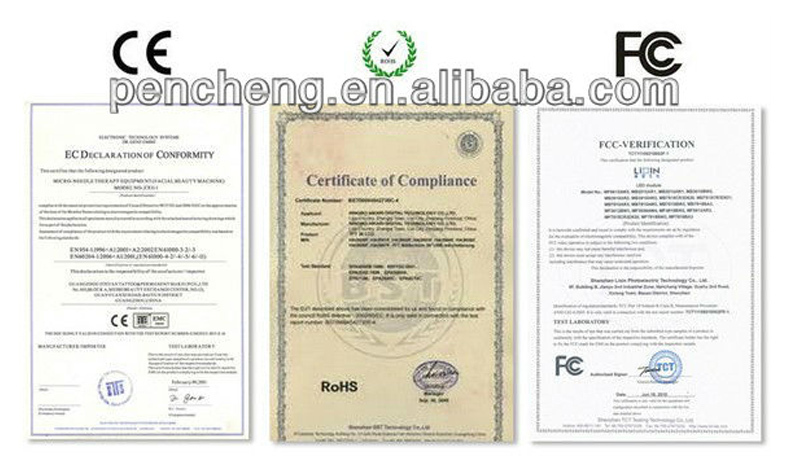 If the item repair need return-to-factory service, normally unlikely, the buyer should pay the freight out and home. 6.Please note: if the original condition items returned with damage, no matter how, we need 10%-50% depreciation charge, depending on the damage. No refunds will be given on items that have been used; you can only exchange the item at that point. 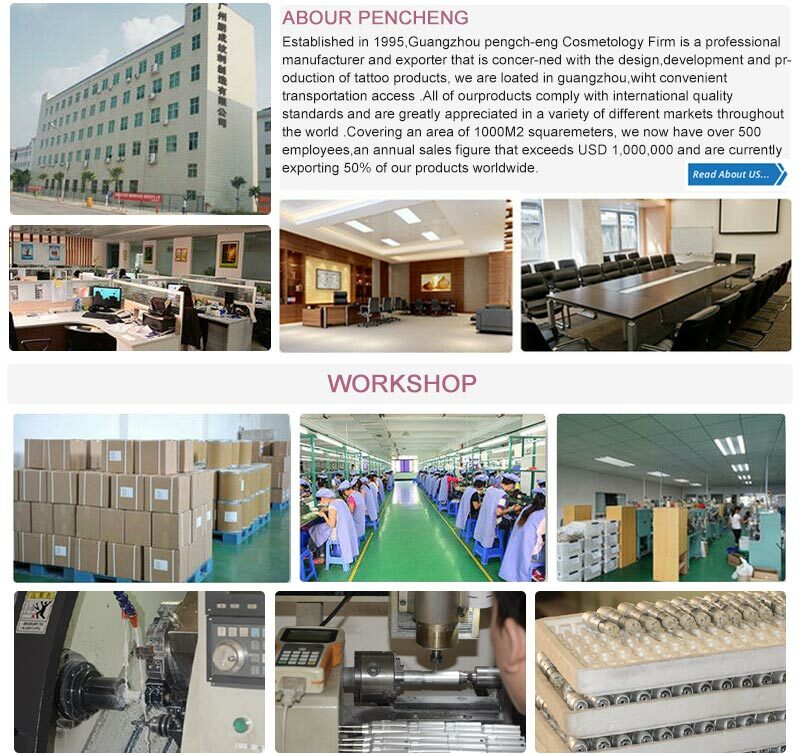 Any other questions just feel free to contact us, surely, our team will do a better job for you. 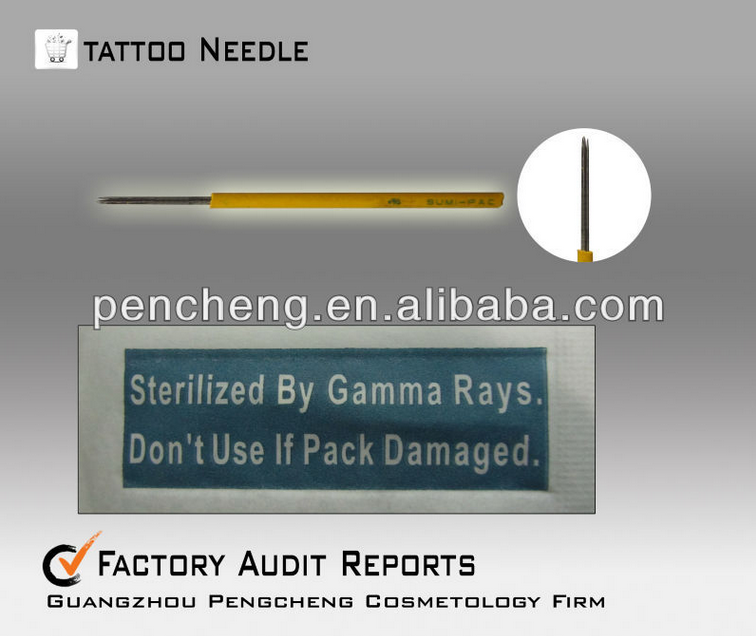 Contact us if you need more details on Eyebrow Tattoo Needle. 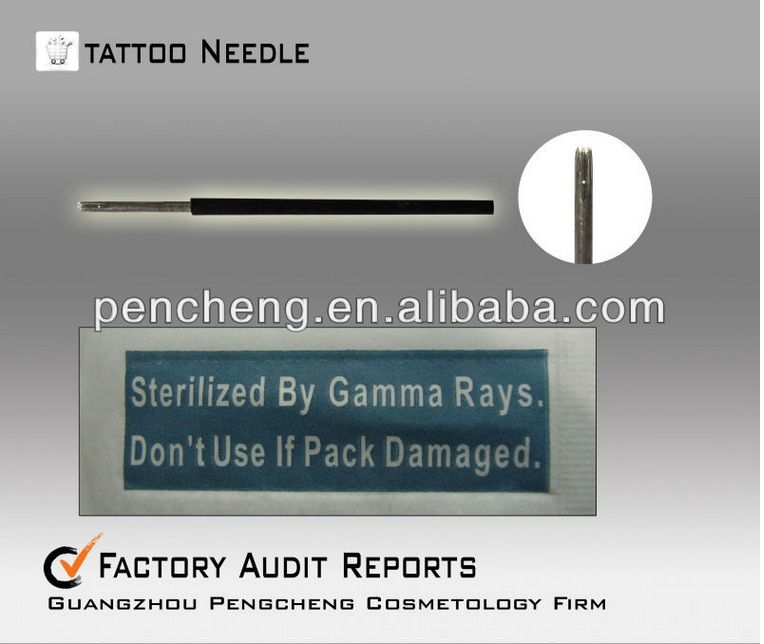 We are ready to answer your questions on packaging, logistics, certification or any other aspects about Eyebrow Tattoo Needle、Eyebrow Tattoo Needle. If these products fail to match your need, please contact us and we would like to provide relevant information.